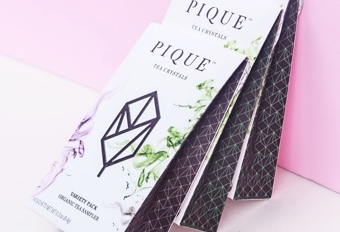 Pique Tea provides a hassle-free way to enjoy the pure flavor and health benefits of a perfectly brewed cup of tea with innovative Tea Crystals. 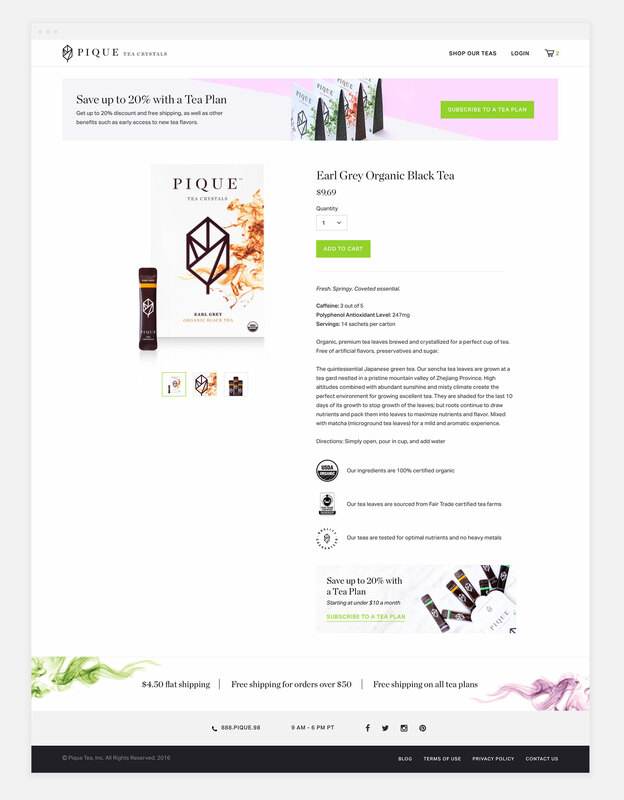 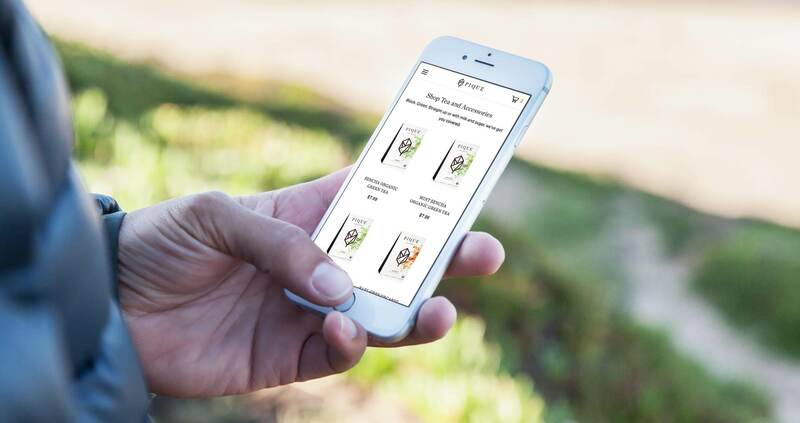 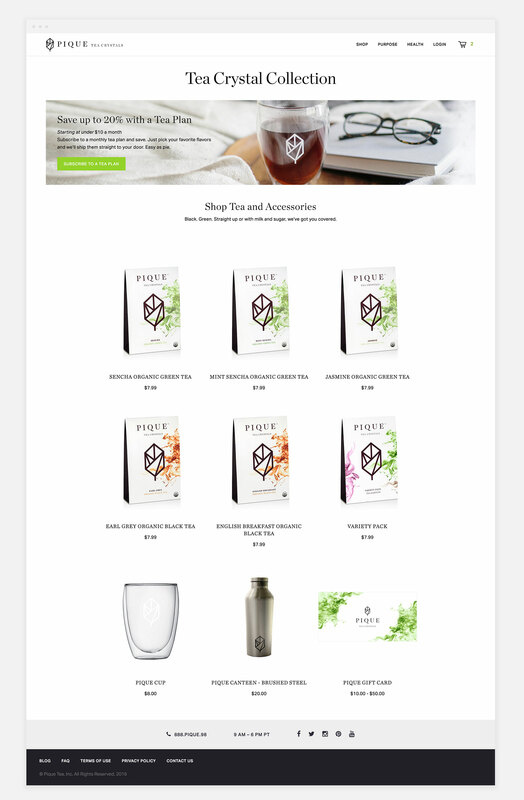 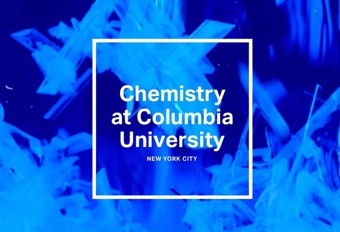 After their initial launch, they introduced a subcription feature that allows users to receive monthly shipments of tea crystals. 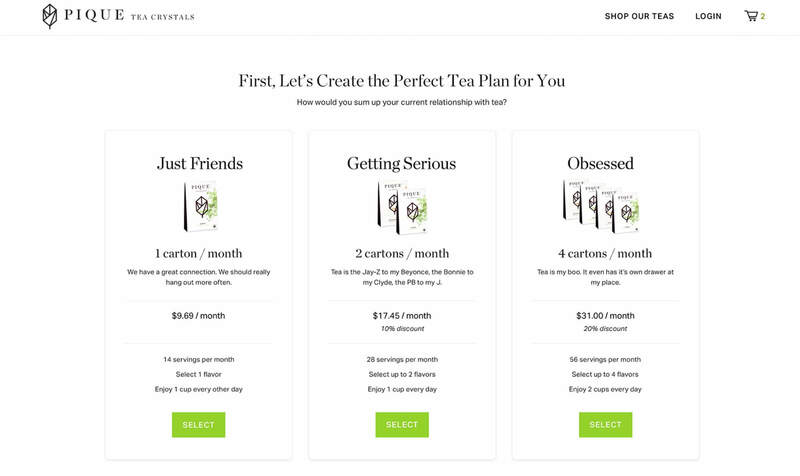 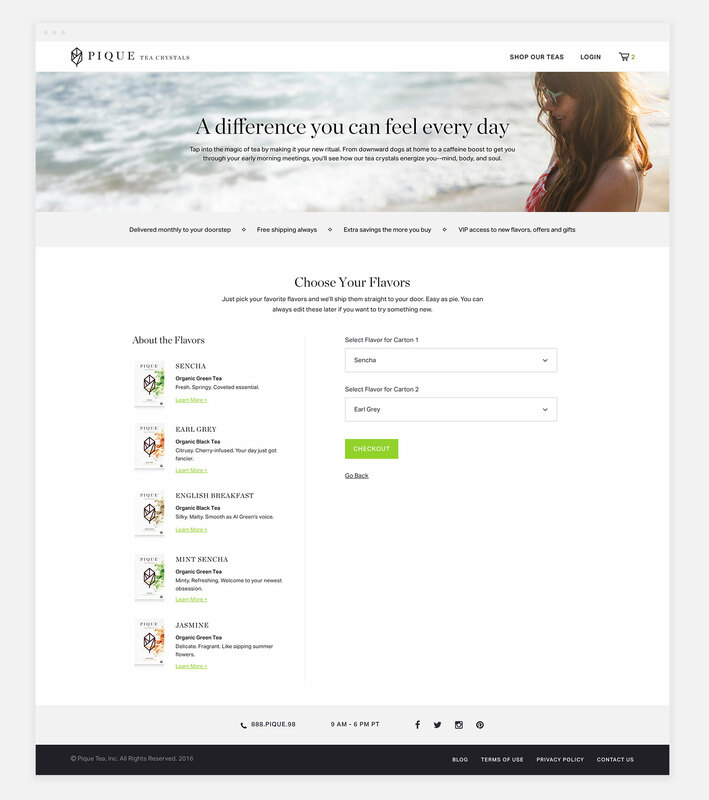 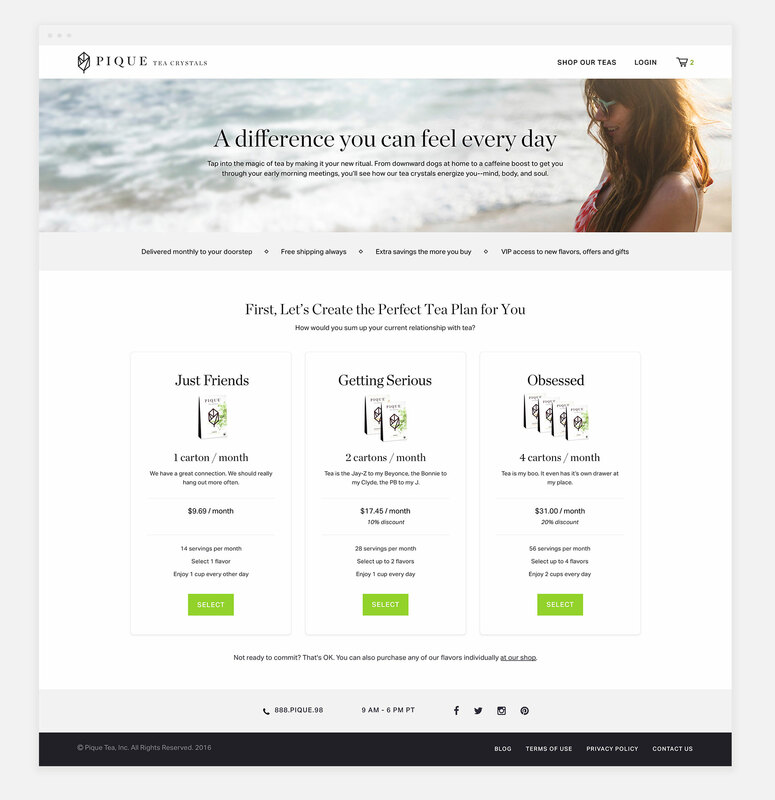 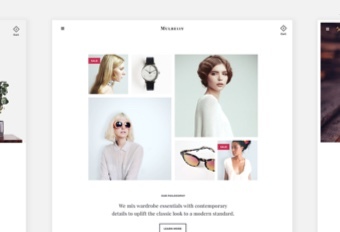 In just 2 weeks, we worked with their team to integrate this subscription flow into their exisiting site within the limitations of the cratejoy platform.